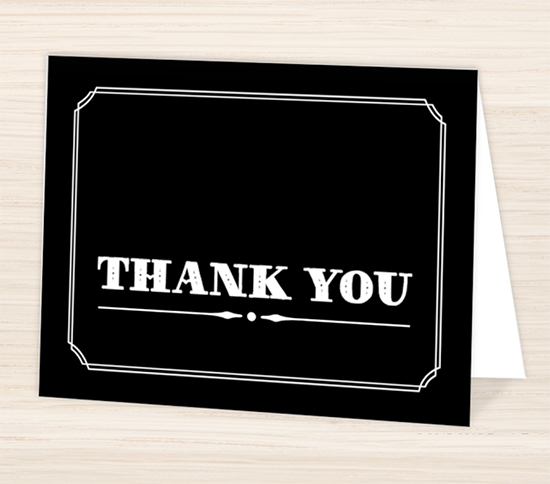 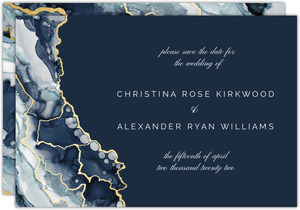 Please note that certain elements of this card are designed to look like foil, but actual foil will not be used. 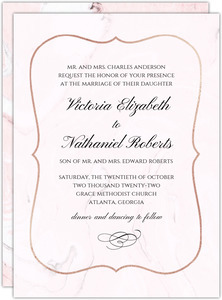 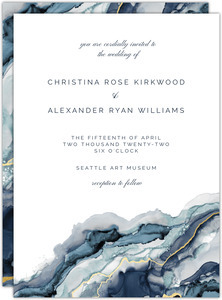 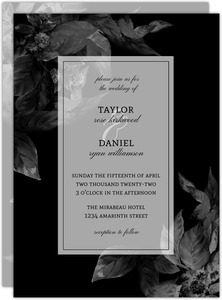 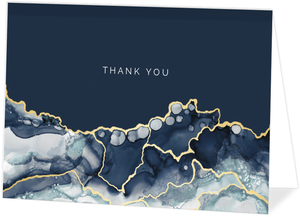 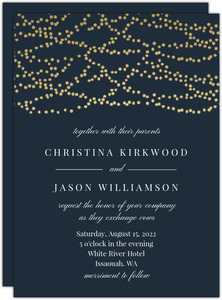 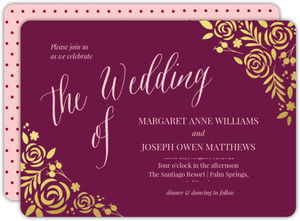 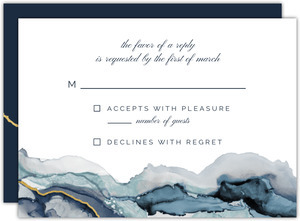 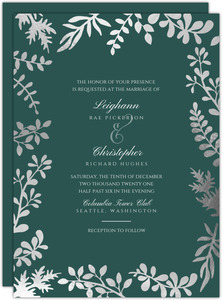 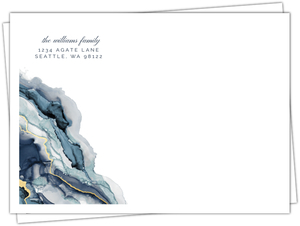 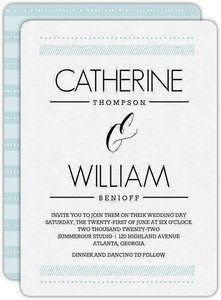 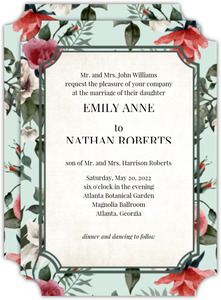 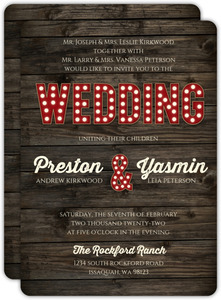 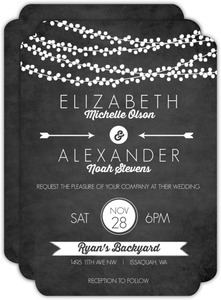 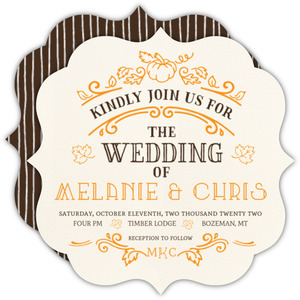 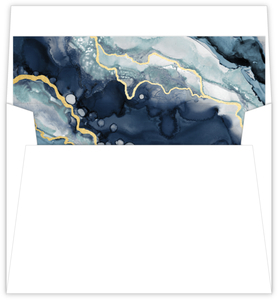 This Modern Marble Ink Wedding Invitation is one the of the many designs in our Wedding Invitations collection. 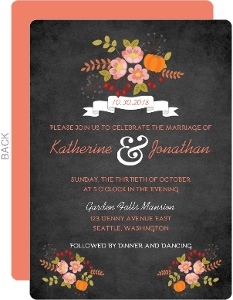 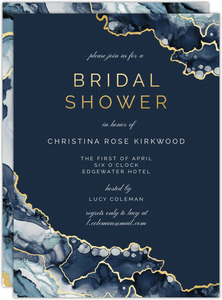 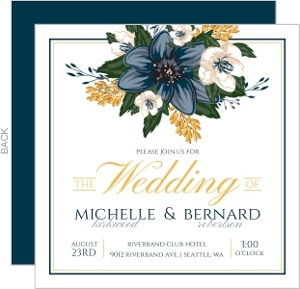 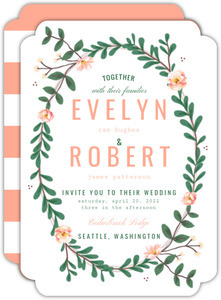 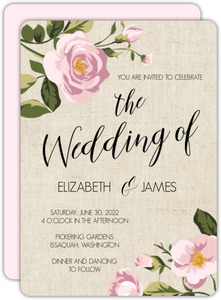 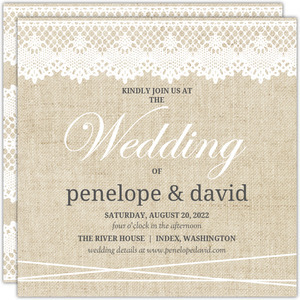 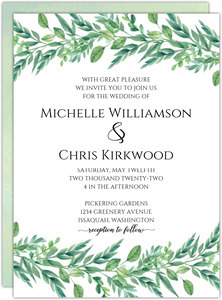 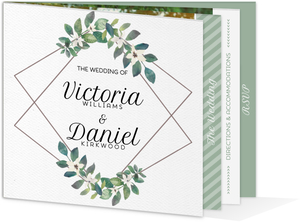 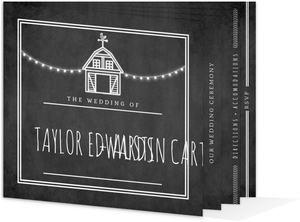 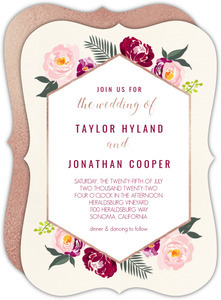 If you don't see a design in our Wedding Invitations collection that you like, please let us know what you have in mind and we will be sure to add it as we refresh our collection.